You are currently browsing the tag archive for the ‘parchment’ tag. 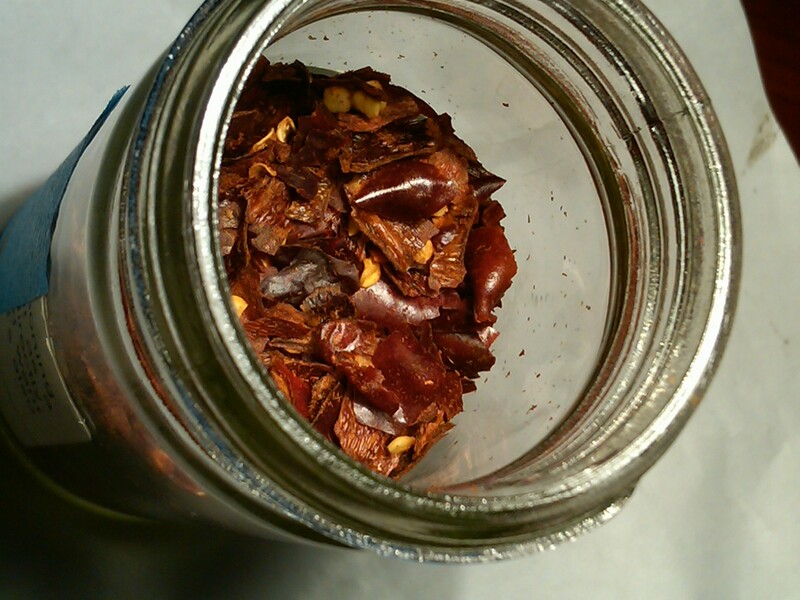 By now, especially with this weather in Cleveland, you have a kabillion chili peppers…and you haven’t the slightest clue on what to do with them. 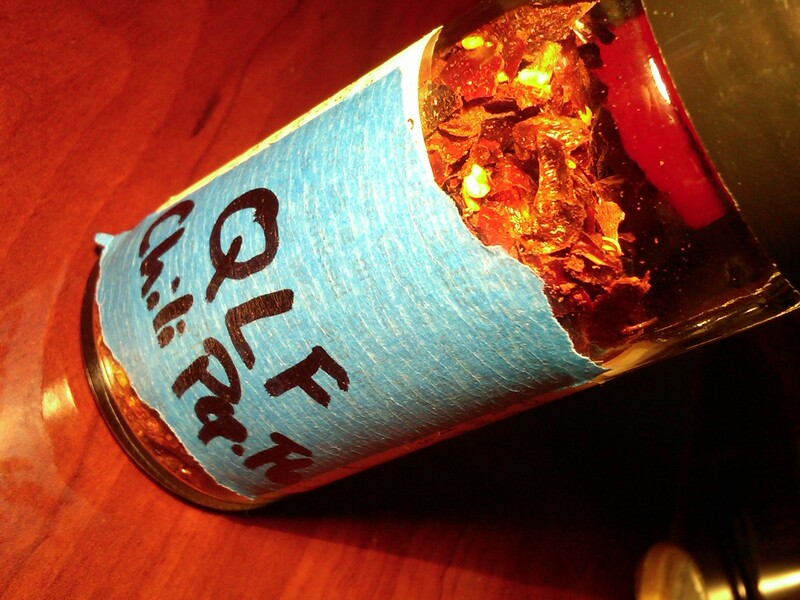 Well, how about make your own chili pepper flakes! 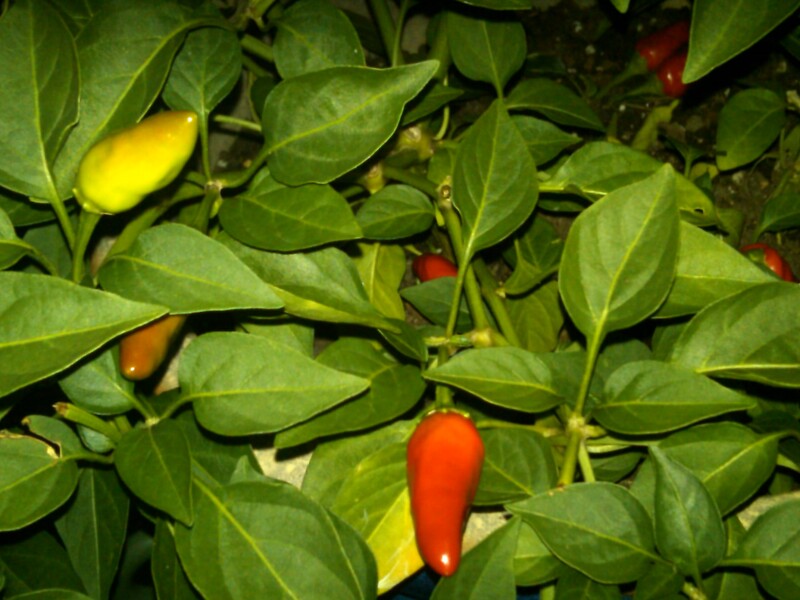 Step-1: In your garden, find and pick red chili peppers. Pick the red ones homey! Step-2: Lay them all out on a sheet tray lined with parchment paper for a week to dry. Step-3: Cut the tops off all the peppers. Wear gloves and try not to touch your eyes. If you go to the restroom, wash your hands 3 times before. 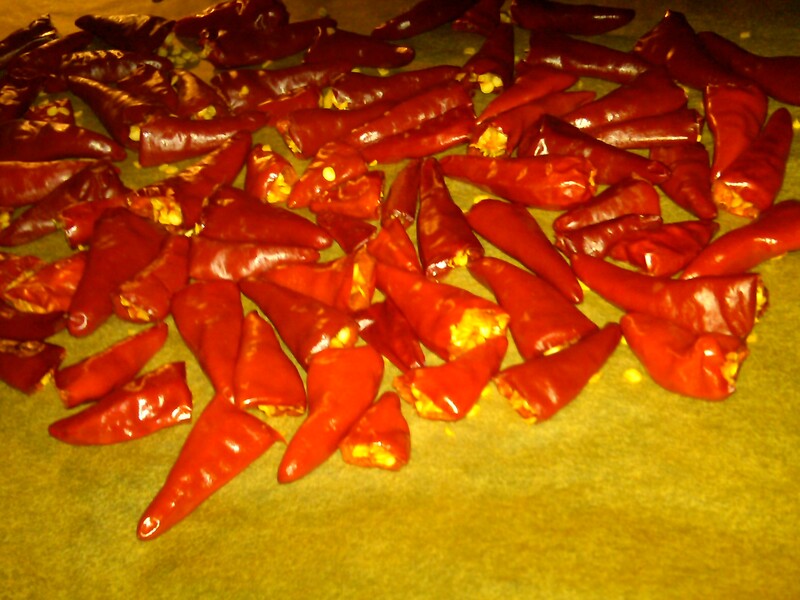 Step-4: Set oven for 225, put tray with peppers in oven. Shake up tray every 30 minutes. The additional oven drying will also help the peppers release essential oils which will enhance the flavors of the chili pepper flakes. Step-5: Consider wearing mask, goggles, and gloves. 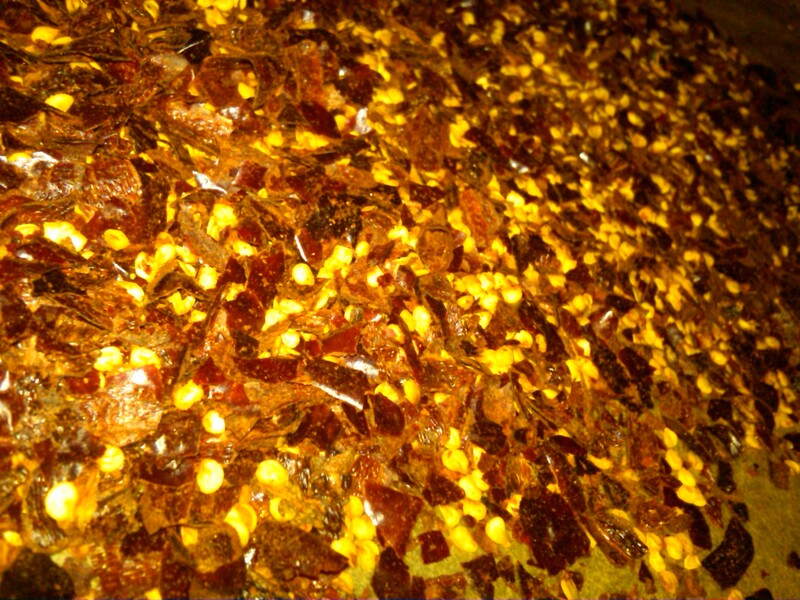 Step-6: Place all dried peppers in food processor and pulse to desired flake size. Be careful not to over grind. Step-7: Place in airtight container. 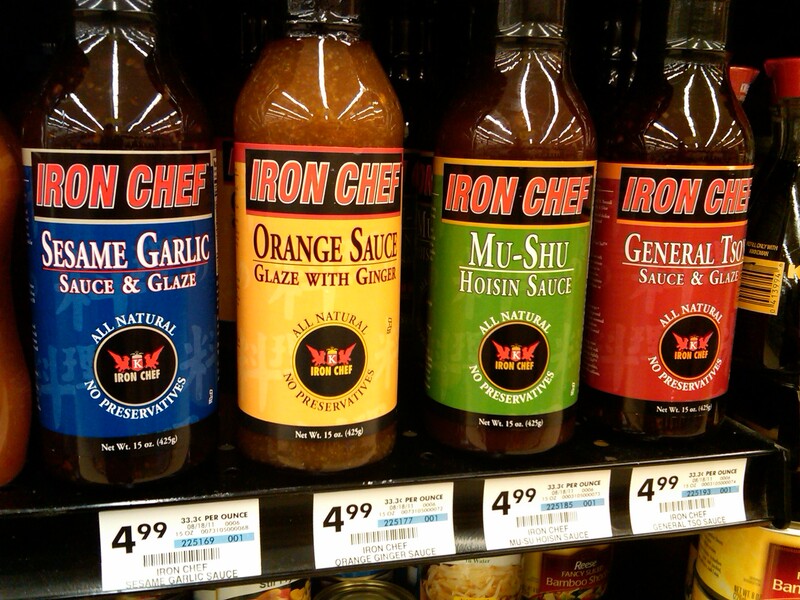 Sprinkle liberally on various items and enjoy the fruits…I mean peppers of your labor all fall/winter long. See, it wasn’t that hard right?